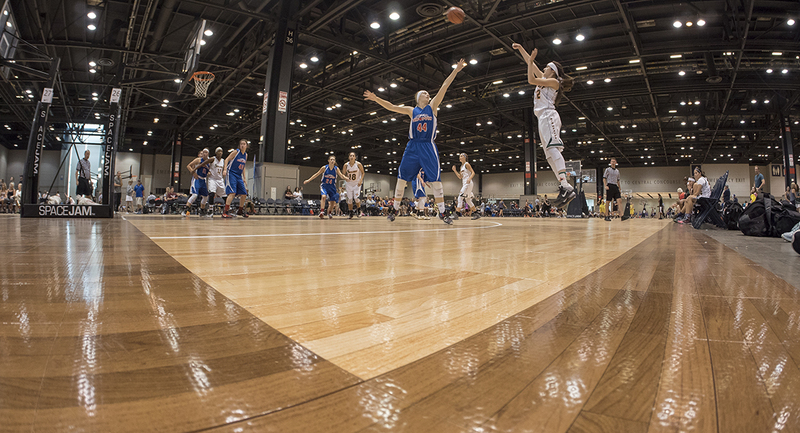 When it comes to indoor and outdoor sports flooring, we’ve been in the game for over 30 years. 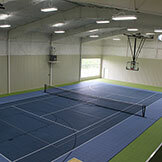 Sport CourtTM of the Ozarks specializes in easy maintenance, low costs and safety features that cannot be matched. Our quality installations surpass expectations from the most respected athletes, demanding coaches and critical architects and builders. Even family owners are surprised by our quality. We let you focus on the game, while we take care of the details. Your gym should be a place made for more than just a game. This should be the community gathering place. 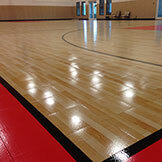 If you’re looking for an alternative to hardwood gym floors, look no further. Our gym flooring is an excellent alternative, putting aside the worry and hassle of resurfacing every year. This suspended-wood doppelganger will reward you with the same traction, shock absorption, and look of a suspended floor. The Rise of Outdoor Champions. 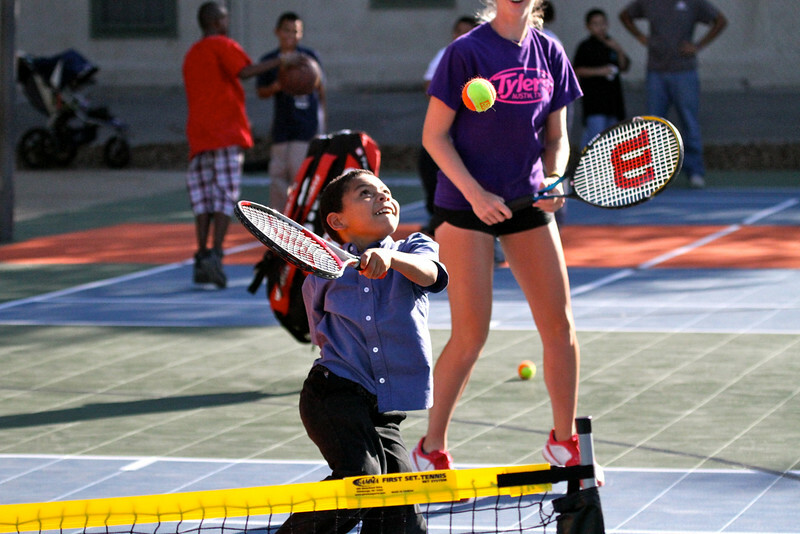 Our courts are a place where honesty, respect, hard work, and teamwork all meet, merging together in the name of sport. We put as much love into the game as you do, turning your unused field or concrete court into a showpiece for your community, a place where young and old can safely play. Earning the title of Safest Courts in the World™, we make it possible for every athlete to meet reach their maximum potential. 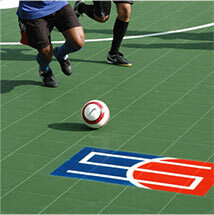 We are determined to make our outdoor sports surfaces something that acrylic courts can’t match. We only use the best and finest products because we want what you want, the best for your facility. With our extensive knowledge and range of customizable features, we will help your facility provide the total sports experience. We won’t leave you behind. Our CourtBuilder™ team will be here for you for years to come. Floating installation can happen in as little as five days, without the smelly glues and adhesives. Variable shock absorption, low skin abrasion, and patented Lateral Forgiveness™ provide ultimate safety, reducing fatigue and joint stress. Keep your athletes safe with any level of shock absorption. All you’ll need is a dry mop and occasional auto-scrubbing for these low-maintenance courts. The best warranty in the business, reaching up to 15 years. There is no need for yearly resurfaces, low life-cycle costs will save you money in the long run. 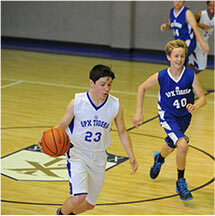 Reach maximum versatility in our multi-sport courts. 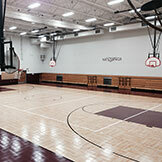 Gym Floors and Outdoor Courts Across the South are a Result of Sport CourtTM of the Ozarks. 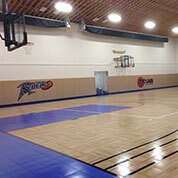 Does Sport CourtTM sports flooring require a climate-controlled building? 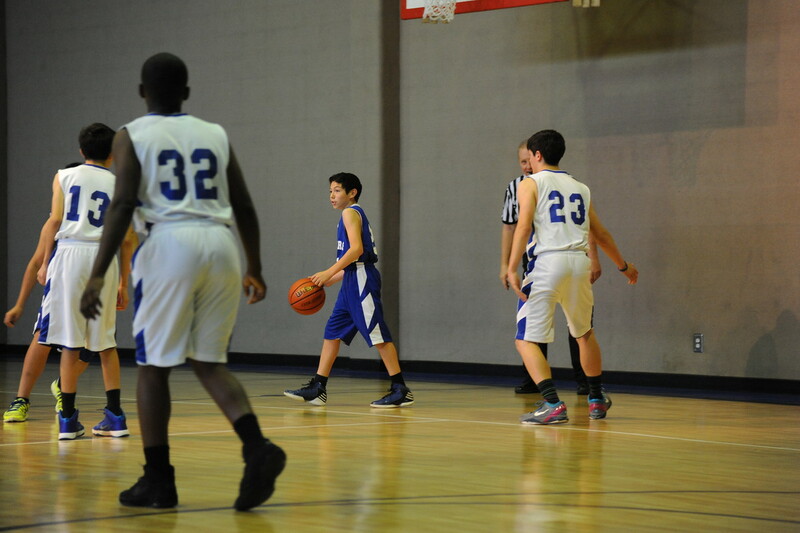 How does a court from Sport CourtTM of the Ozarks compare in cost to other alternatives? 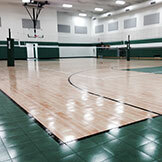 How is Sport CourtTM flooring affected by moisture? Does Sport CourtTM use any hazardous chemicals or materials in its manufacturing process or installation? 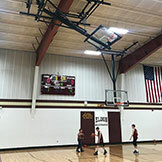 What makes Sport CourtTM of the Ozarks different from others? With over 20 years of experience, we can say without reservation that we make the best courts for the best price. We pride ourselves on using only our own certified CourtBuilders (no side jobs) to install and complete your project from start to finish. And with independent safety testing, we know this will be a safe place for your family for years to come. How long will a Sport CourtTM floor last? 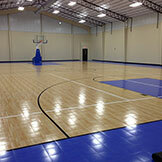 Does Sport CourtTM flooring provide any safety benefits? 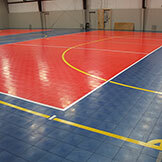 Why do you call Sport CourtTM floors “multipurpose” sport surfaces?